The Politecnico di Milano (English: Polytechnic University of Milan) is the largest technical university in Italy, with about 40,000 students. It offers undergraduate, graduate and higher education courses in engineering, architecture and design. Founded in 1863, it is the oldest university in Milan. 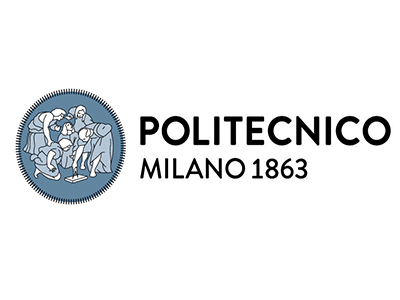 The Politecnico has two main campuses in Milan city, where the majority of the research and teaching activity are located, and other satellite campuses in five other cities across Lombardy and Emilia Romagna. The central offices and headquarters are located in the historical campus of Città Studi in Milan, which is also the largest, active since 1927. The university was ranked the best for Engineering and among the top big universities in Italy in the CENSIS-Repubblica Italian University rankings for 2014-2015 and is ranked as the 20th best technical university in the world according to the QS World University Rankings.